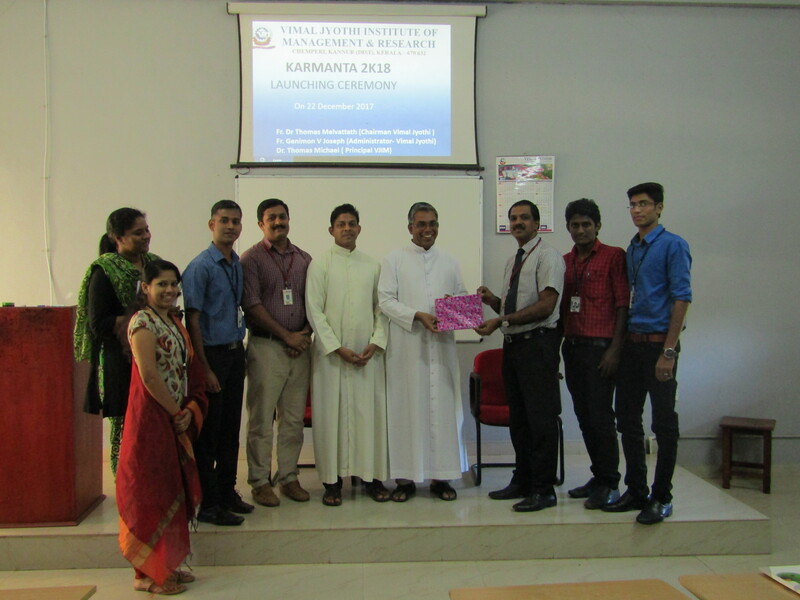 Started in the year 2010 by the Meshar Diocesan Educational Trust of the Archdiocese of Tellicherry, Vimal Jyothi Institute of Management & Research is the first exclusive management research institute in the Malabar region. 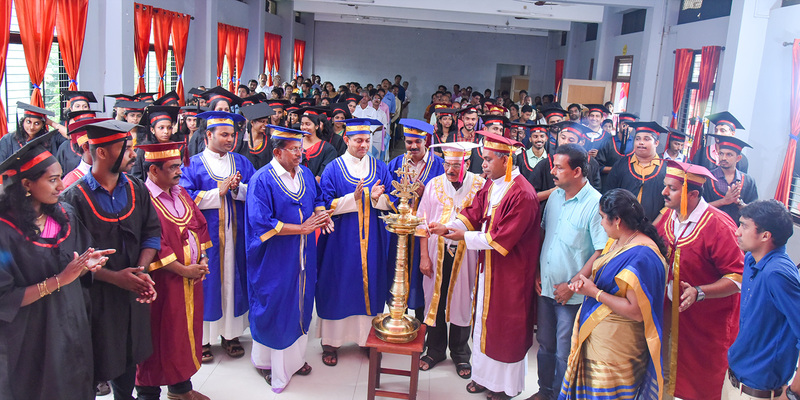 The institute, approved by AICTE and affiliated to Kannur University. 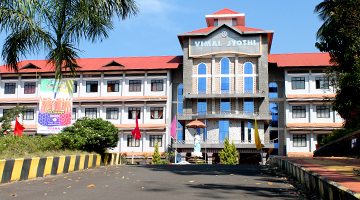 The Vimal Jyothi Institute of Management and Research offers two year full time residential MBA courses in Business Management. 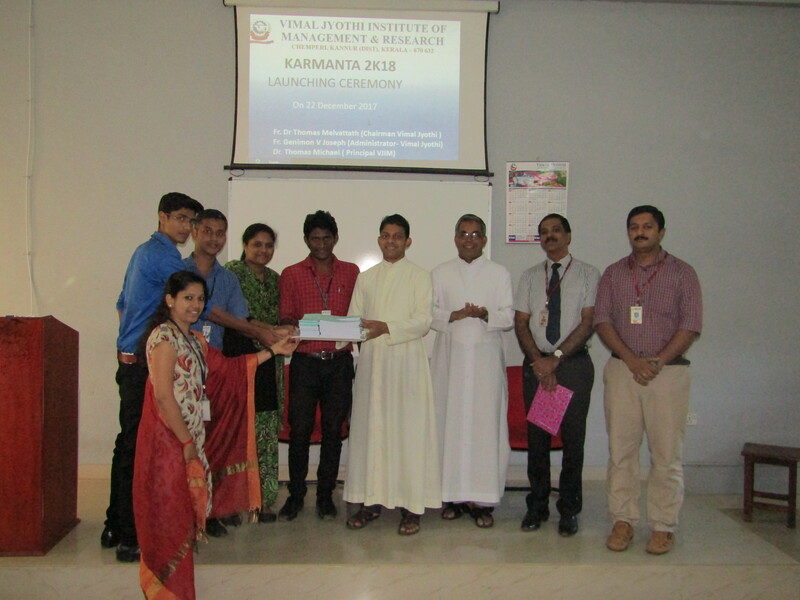 The institute is approved by AICTE and is affiliated to Kannur University, Kerala.